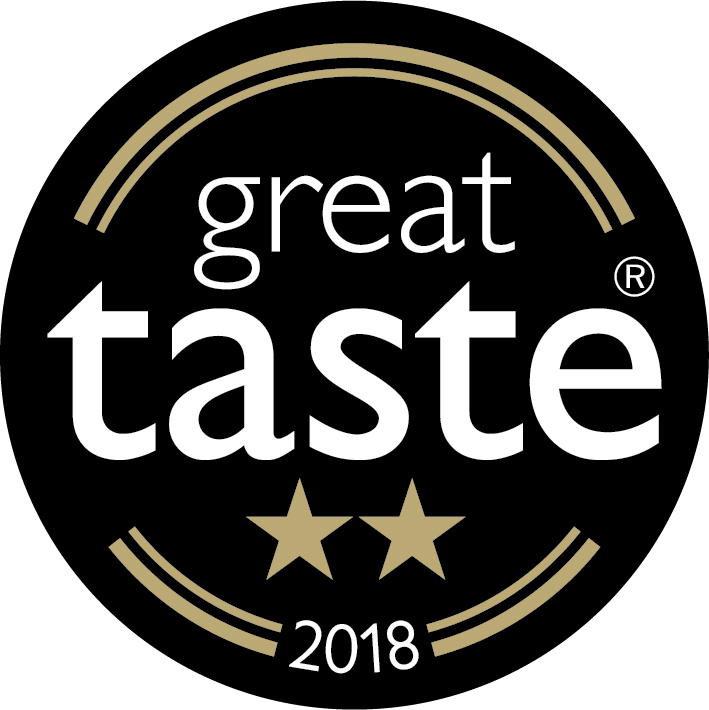 Great Taste, the world’s most coveted food awards is known as the Oscar of the food sector, which celebrates the very best in food and drink, has announced the Great Taste stars of 2018. 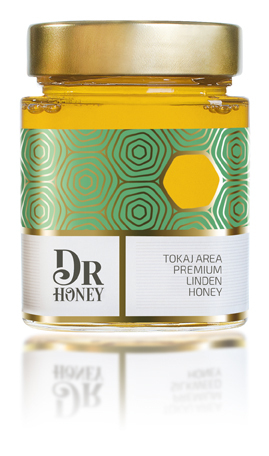 Out of over 12,600 products to be judged, Dr Honey was awarded 2-star Great Taste Award for the Premium Silkweed Honey, 2-star Great Taste Award for the Honey Delight dragees – the finest Avola almond coated with lavender flavoured chocolate and freeze-dried honey and 1-star Great Taste Award for the Dr Honey Premium Linden Honey. 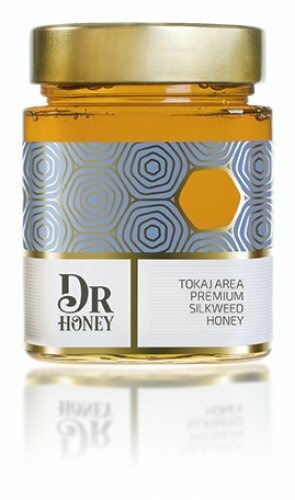 Hungaroharvest Ltd. is the only Hungarian honey producer company being part of the most prestigious group of fine food - the Great Taste Producers. 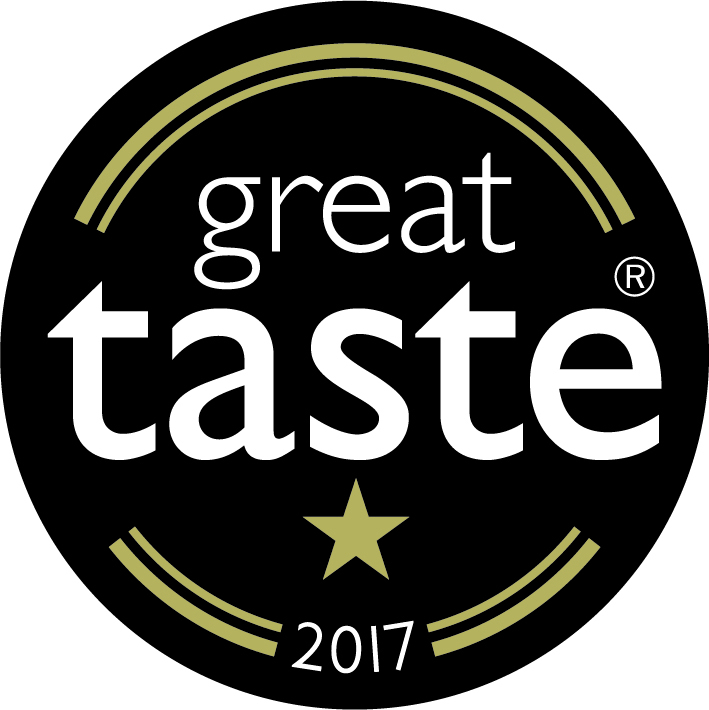 Judged by over 500 of the most demanding palates, belonging to food critics, chefs, cooks, restaurateurs and producers, food buyers from Harrods, Selfridges and Sourced Market, as well as a whole host of food writers and journalists, Great Taste is widely acknowledged as the most respected food accreditation scheme for artisan and speciality food producers. 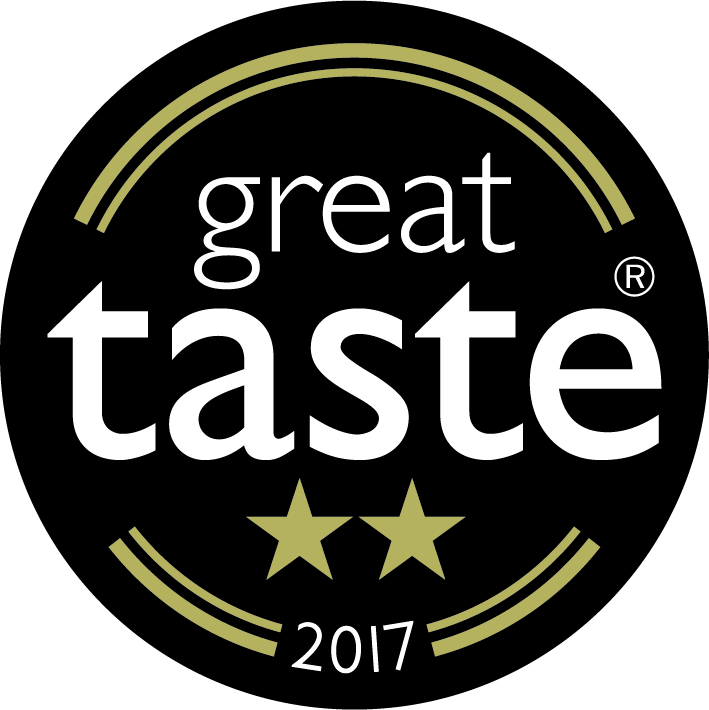 As well as a badge of honour, the unmistakeable black and gold Great Taste label is a signpost to a wonderful tasting product, which has been discovered through hours and hours of blind-tasting by hundreds of judges. With these 3 new awards the number of award winning Dr Honey products has increased to 9 medals since our establishment in 2014. 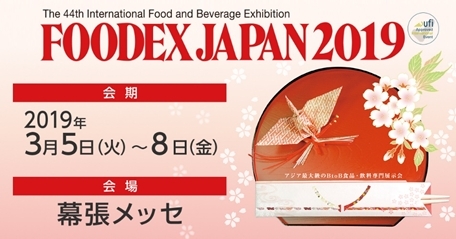 The judges described our silkweed honey as „Deep dark aromas of tobacco on the nose, it drizzles excellently. On the palate it is really distinctive, a "grown up" almost meaty flavour with a good acidity. The judges really liked the fact it was not overly sweet and was mysterious in taste. Unusual and delicious„ and also “Deep amber in colour, with a heady, almost heathery fragrance. Silky and buttery on the palate with a good length of flavour and a creaminess that lasts to the finish“.